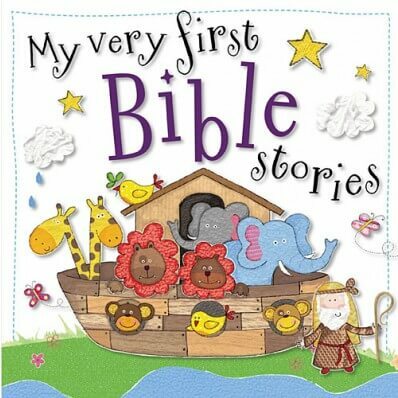 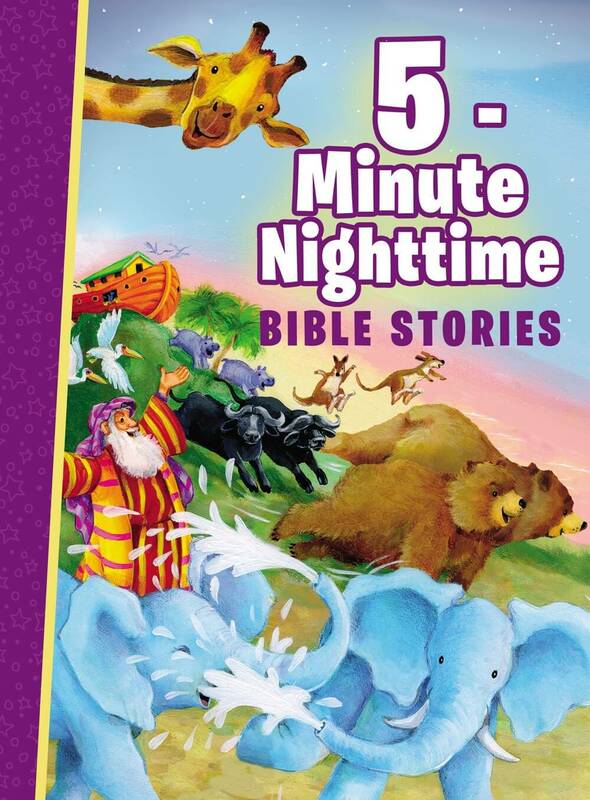 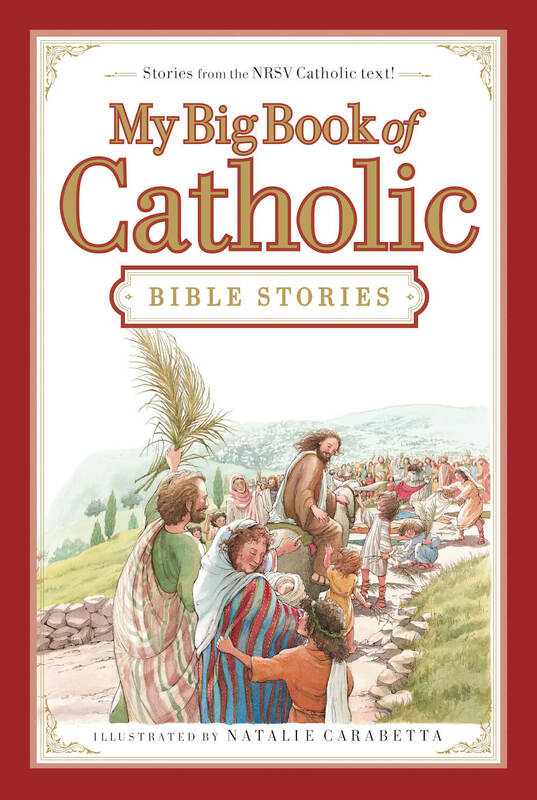 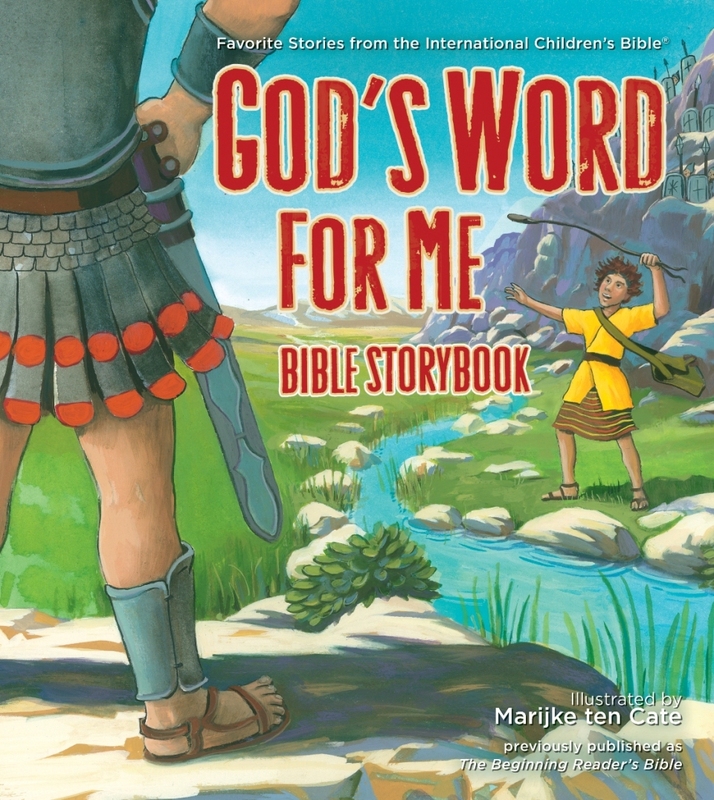 The charming new My Very First Bible Stories gives children a fun introduction to some of the more famous stories of the Bible. 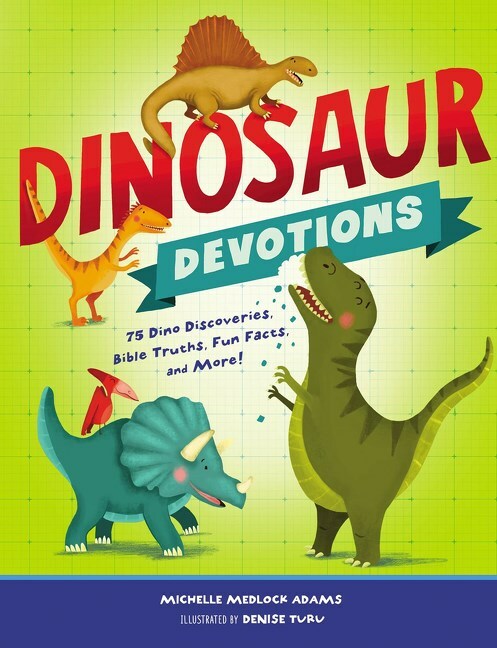 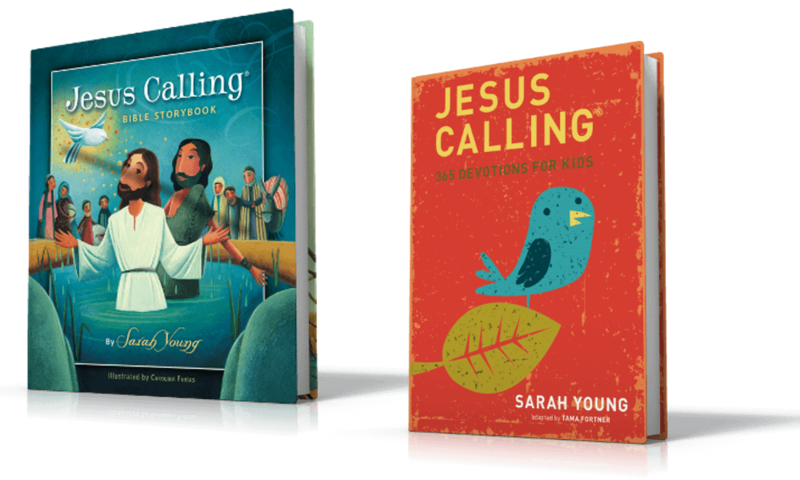 From Genesis to Revelation, strong Christian themes are explored to give children a chance to begin to develop their understanding of who God is. 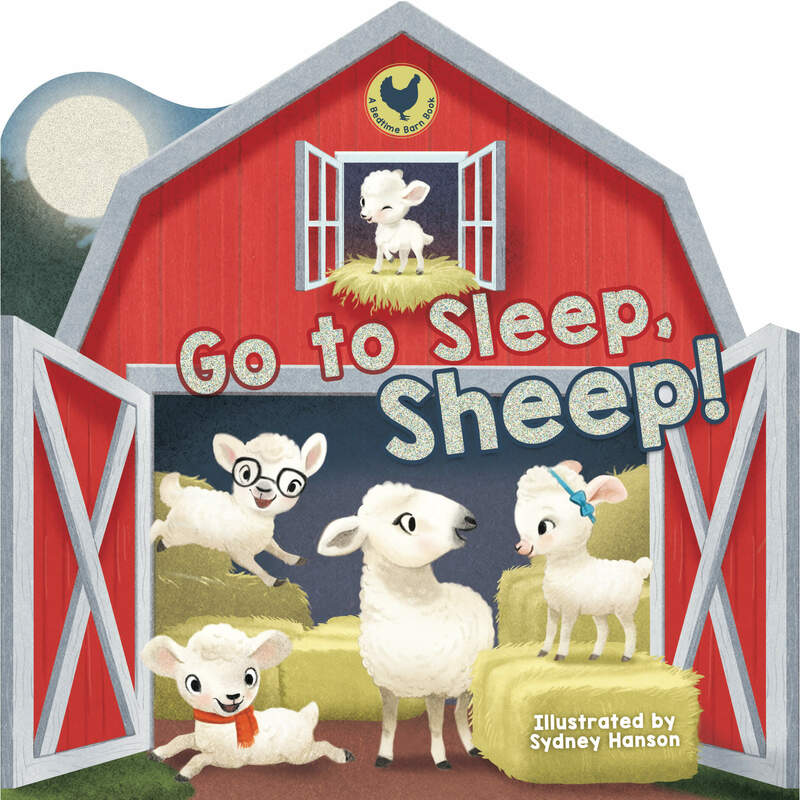 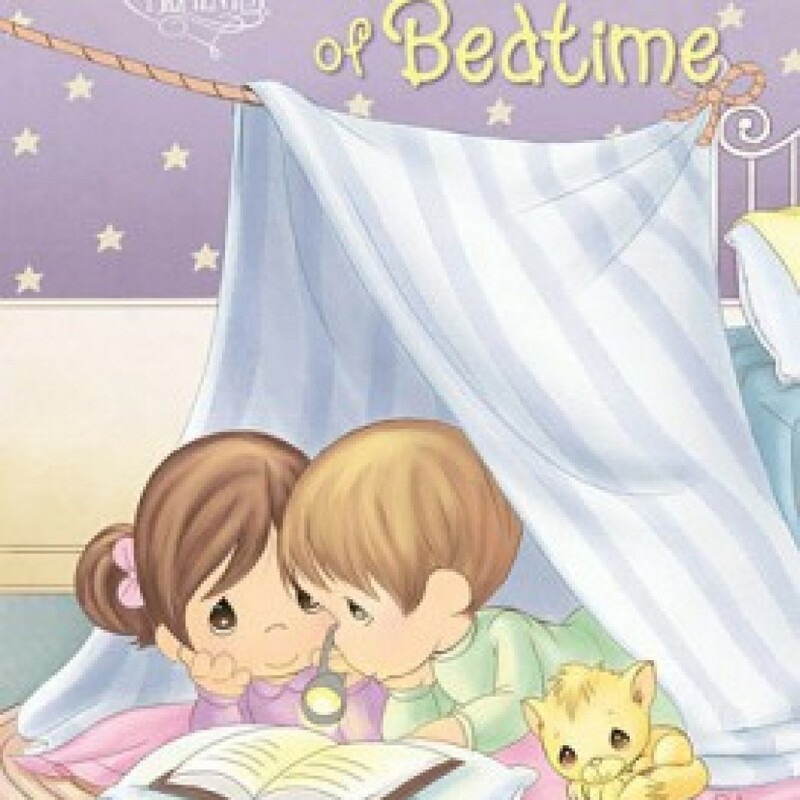 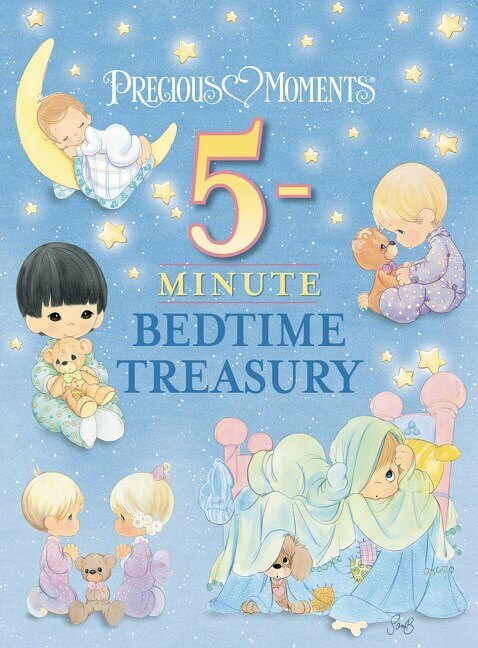 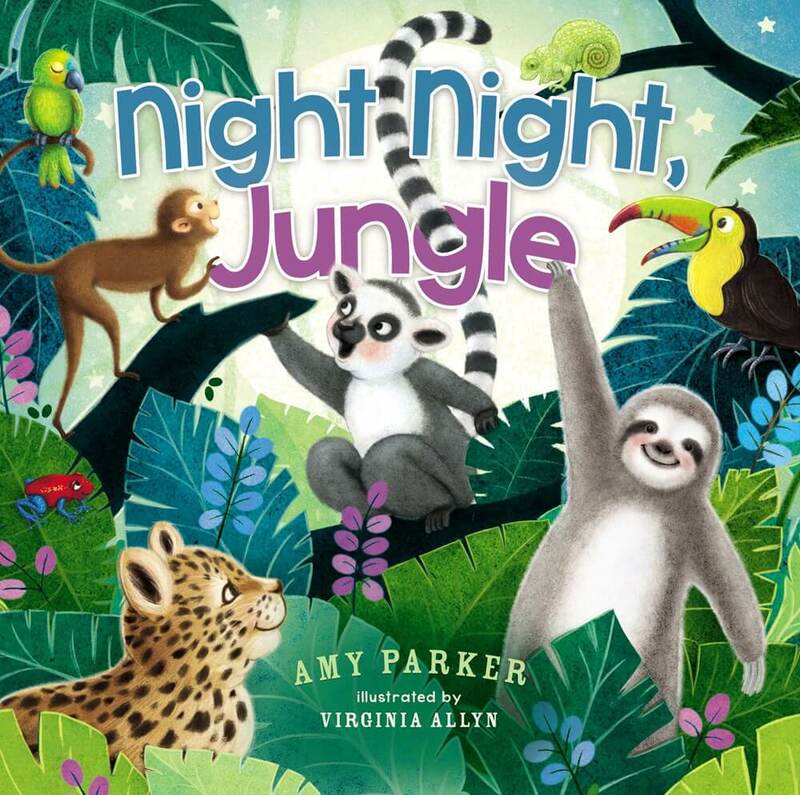 Each story is told in rhyme with adorable pictures to accompany the text and help explain the story for very young children. 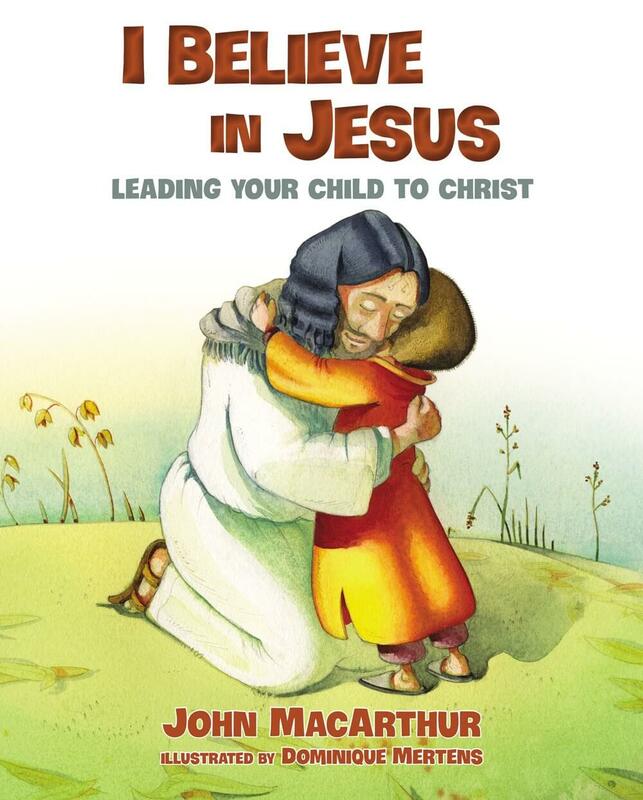 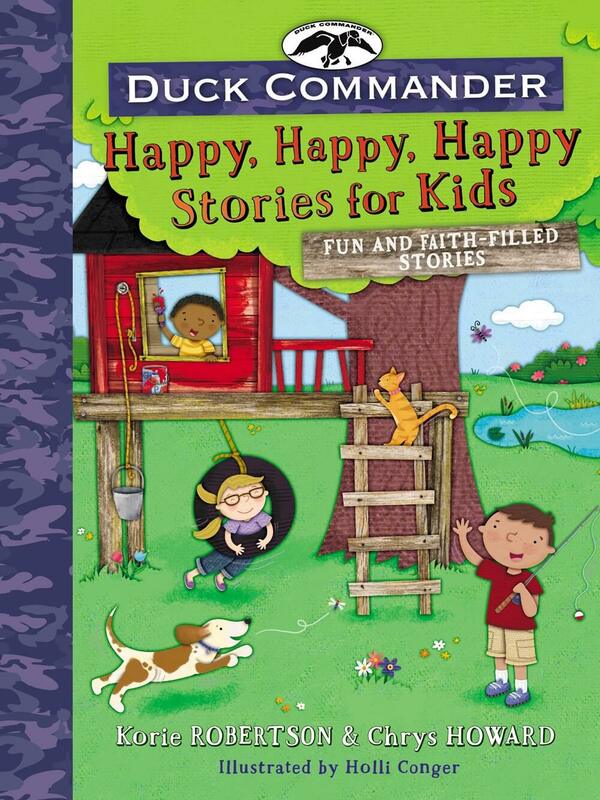 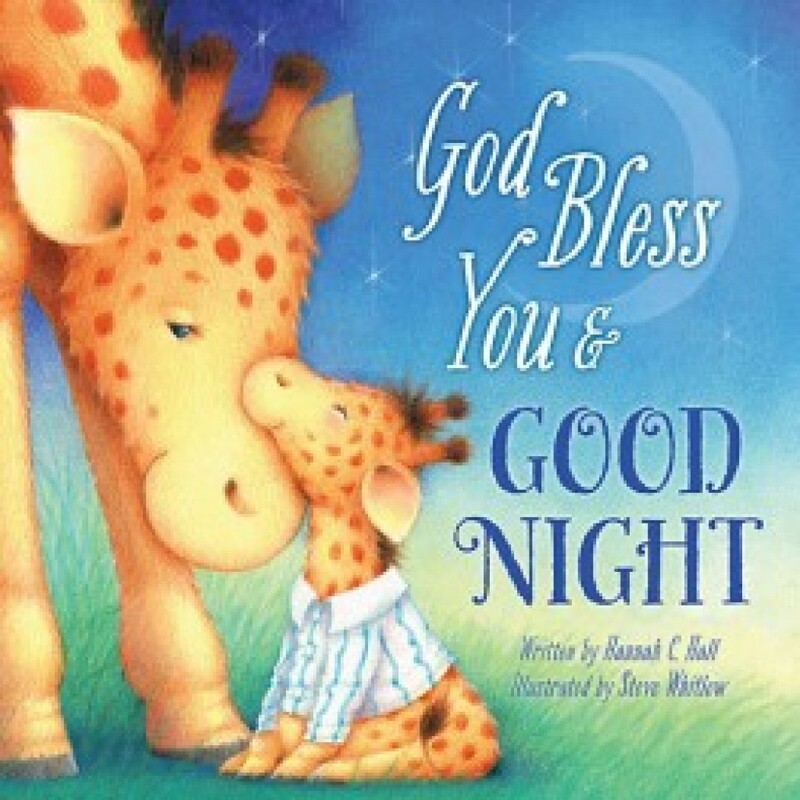 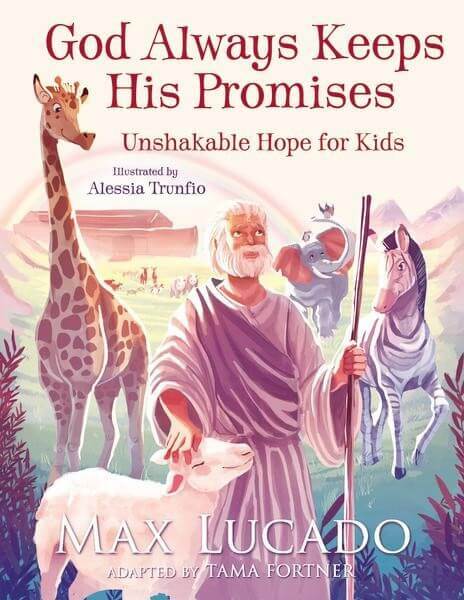 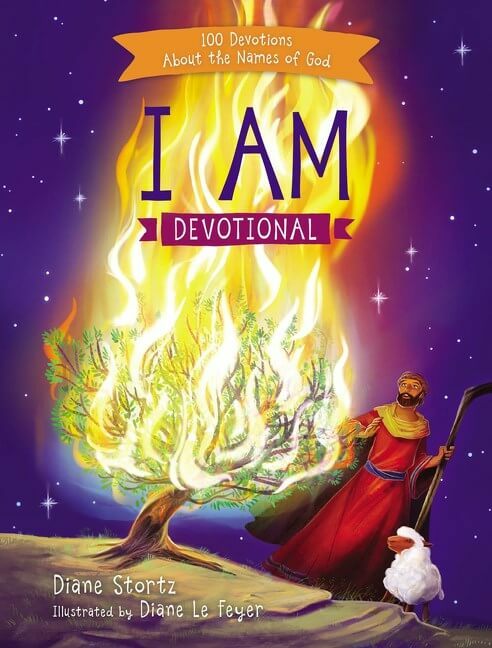 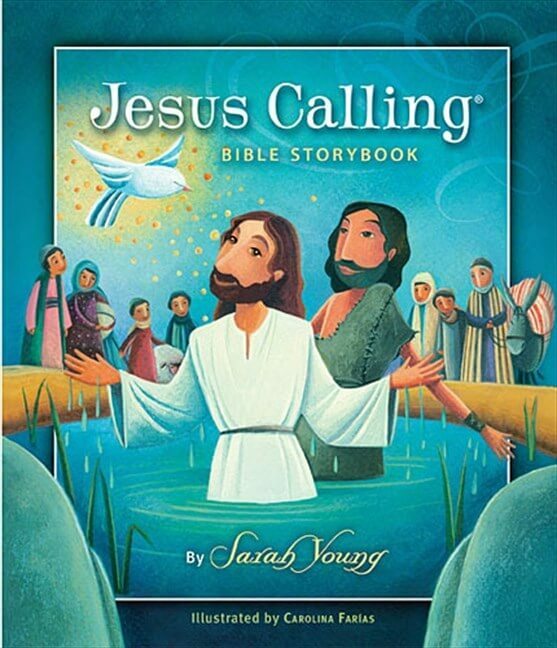 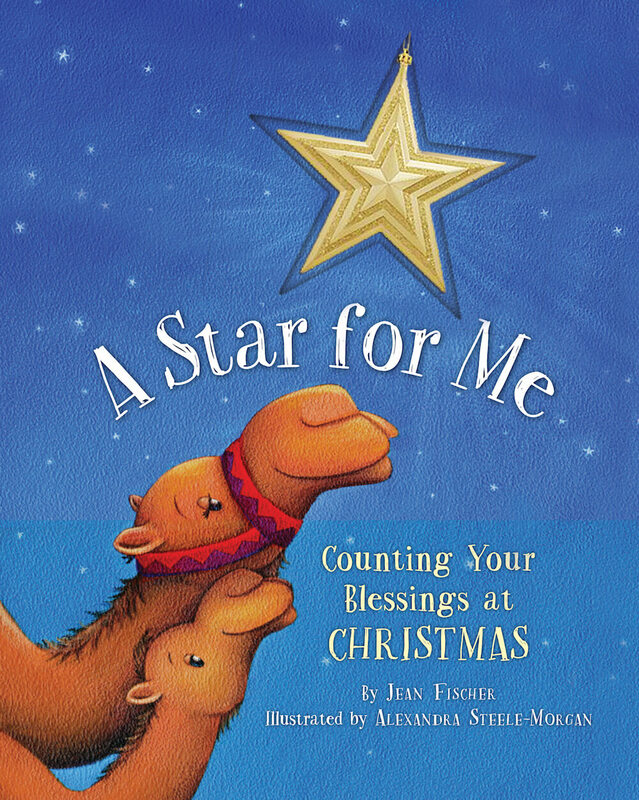 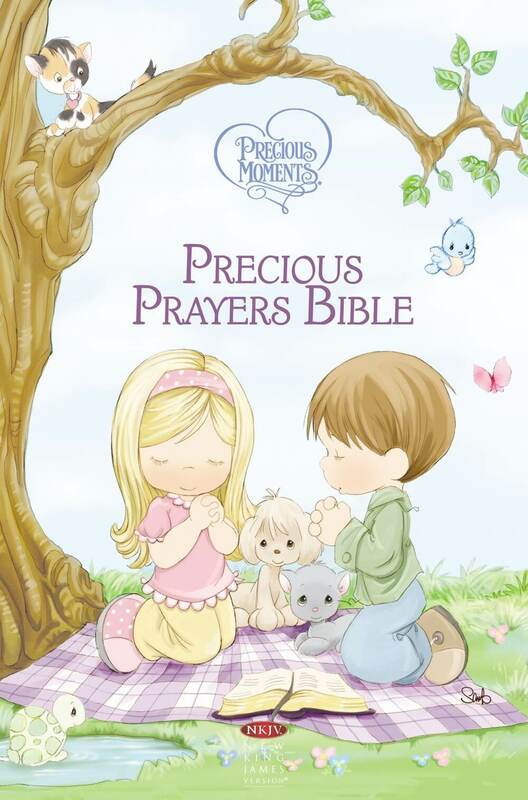 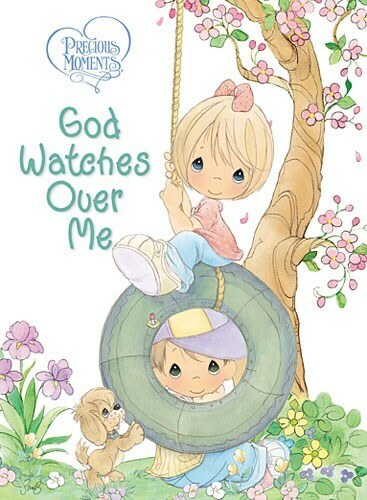 This is a delightful book to give to young children who are exploring the Christian faith for the first time.